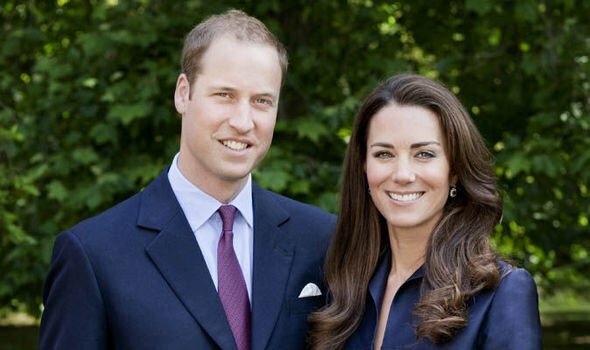 It seems like everyone has an opinion when it comes to the Duchess of Cambridge – and one writer in particular had a sharp tongue when she offered her critique on the pregnant princess. Frankly, I find this commentary to be unnecessarily hurtful and irresponsible. It’s extremely dangerous to put undue stress on a pregnant patient. I have lived day-in and day-out for more than 25 years caring for women with high-risk pregnancies, and I can tell you firsthand, the negative effects of stressing a pregnant woman out are quite real and downright hazardous to the well-being of both mother and baby. Whatever happened to this notion: When a woman is pregnant, it is her sacred time? During those nine months, women were allowed to rest, develop positive feelings about themselves, their child and their family. But today, all of that is gone – especially when it comes to people in the public eye, like Kate Middleton. All this negative stress could be putting her pregnancy in jeopardy. Stress can make women become withdrawn and limit the way they’re able to function. From a physiological point of view, this stress can lead to high levels of prostaglandins and cytokines – which have both been directly linked to a high incidence of premature contractions and lack of fetal growth. Negative stress is a silent disease. Women afflicted during their pregnancy are prone to depression and anxiety. How can we allow pregnant women to be exposed to these things? There is also evidence to suggest that stress can cause neurobehavioral changes in the newborn, making children more prone to irritability and behavioral issues down the road. The world needs to take a time-out and allow pregnant women to enjoy their pregnancies with their loved ones. Respect the life of the unborn – there will be plenty of time to criticize and comment about public figures, if that’s what you’re into – but when they are carrying a child, it is time to let them grow.